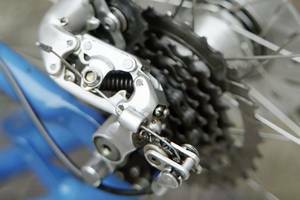 High viscous lubricant to treat chains and gear wheels of bikes. 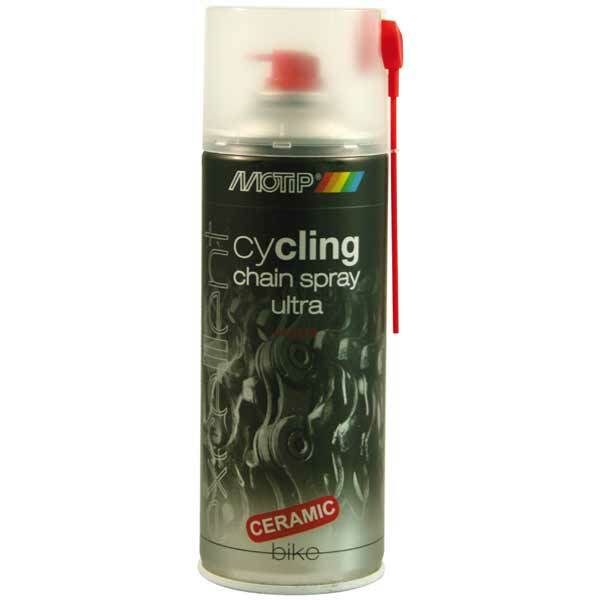 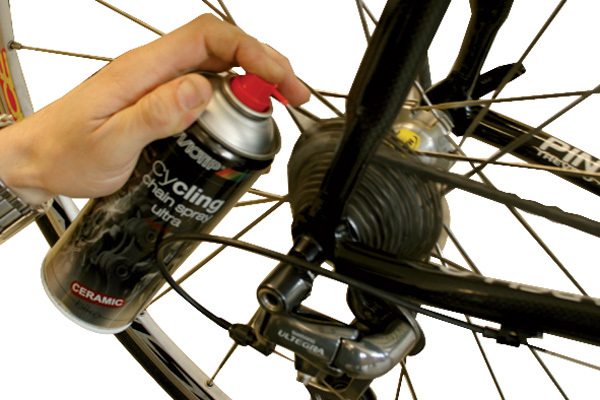 Cycling Chain Spray ultra has a very low friction factor and excellent adhesion. 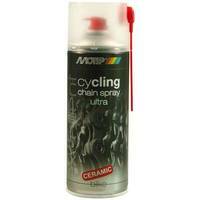 In view of the unique formula chain spray ultra has excellent long lasting lubricating properties and reduces the adhesion of dirt.